"Get error setting up bandwidth: Error code: 4801. With the help from TP-Link it is now set-up. Also using another wi-fi access point doesn't work. Can connect back to it over LAN but not through WiFi." Replace both your last-gen modem and Wi-Fi router with The Archer VR900, a two-in one advanced machine. Built with advanced VDSL2 technology, it delivers broadband speeds of up to 100Mbps, almost five times faster than the previous ADSL2+. 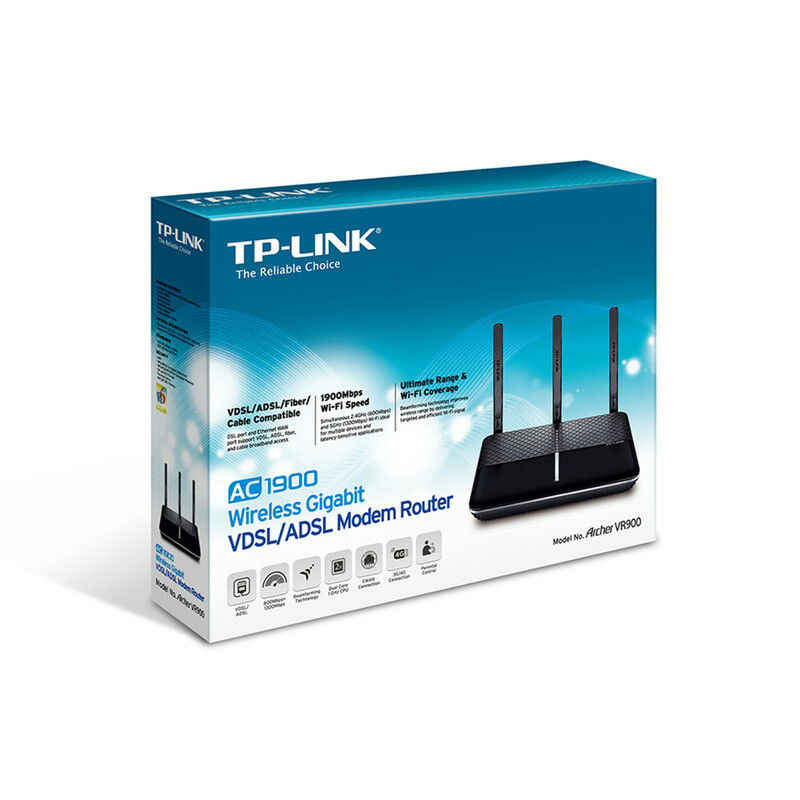 In case you don't have VDSL2 yet, an integrated DSL port supports all standard DSL connections, including VDSL2, ADSL2+, ADSL2, ADSL. 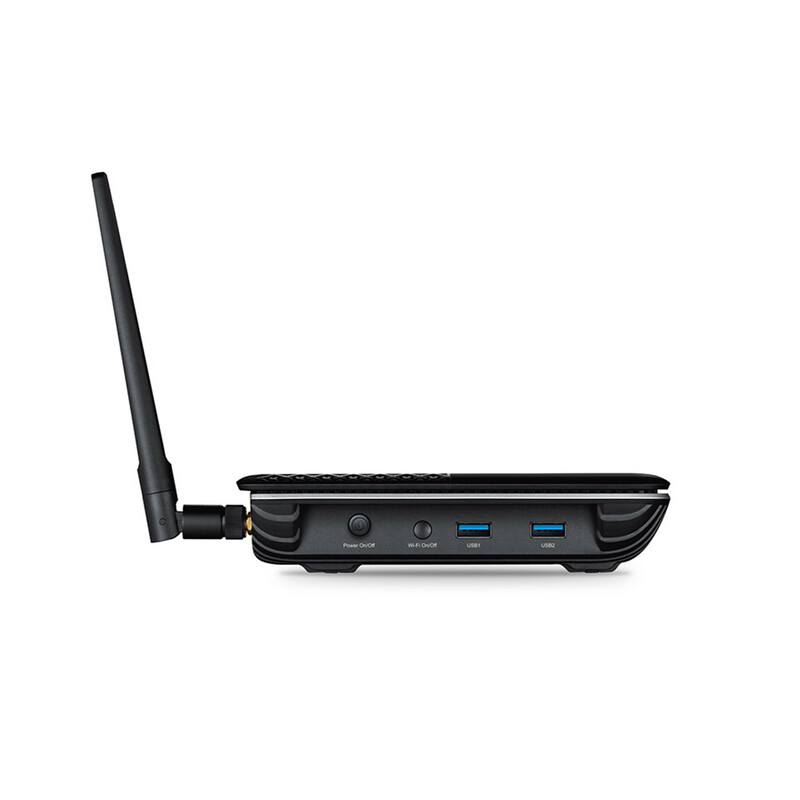 The Archer VR900 is built to connect you to the internet, no matter your situation. 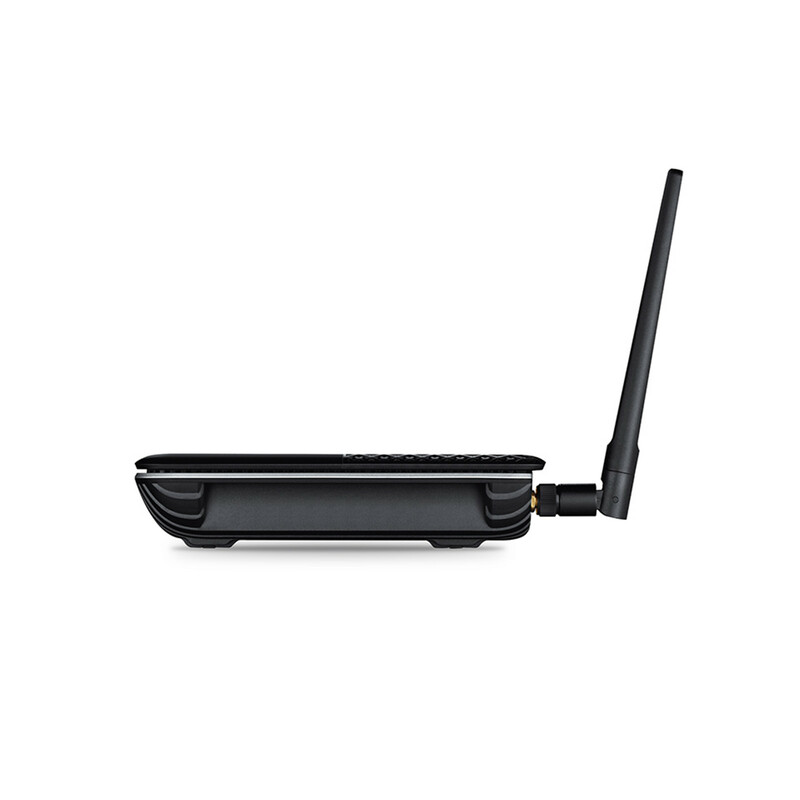 The Ethernet WAN port supports wired connections to cable and fibre modems, letting you take full charge of its wireless capabilities as a router. In case your internet goes down, attach a 3G/4G adapter to two USB 3.0 ports to serve as a backup option so you can get back online in no time. The 1GHz dual-core Broadcom processor with 2 co-processors boost data transfer speeds and ensures that performance is never compromised, even while simultaneously processing multiple wireless and wired tasks. 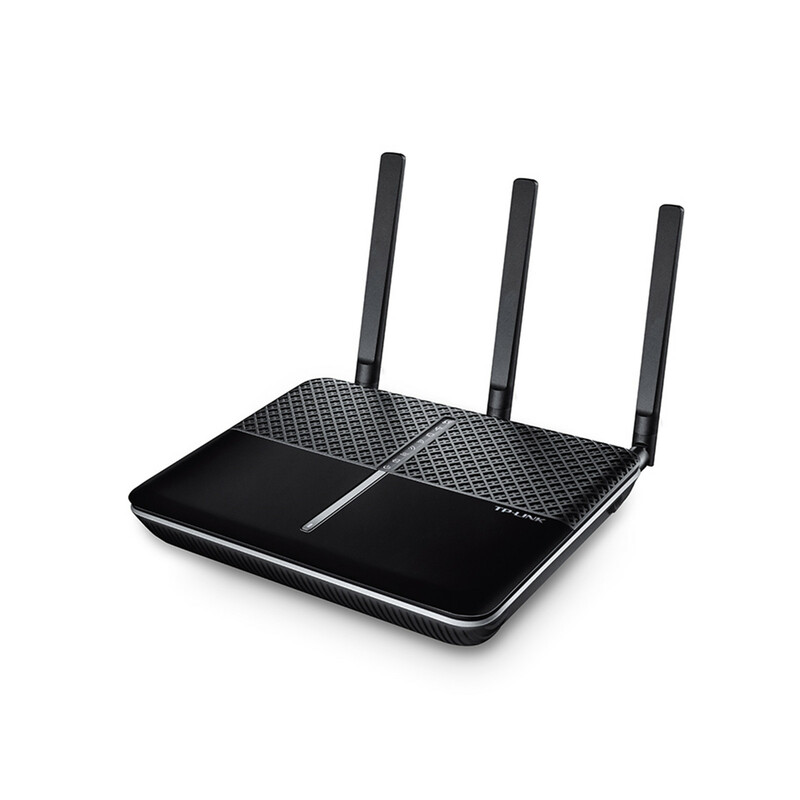 This processor is equipped to handle your busy network while you enjoy a hassle-free, connected life. The Archer VR900's dual USB 3.0 ports run 10x faster than USB 2.0 for data transfer at lightning speed. Connect external drives and easily share files, photos, music and video across your network. To help your wired devices achieve peak performance, the Archer VR900 is also equipped with four Gigabit Ethernet ports that can operate 10x faster than standard Ethernet. The Archer VR900 is designed as a welcome addition your modern home. A glossy black finish of makes it fit the decor of any bedroom or common space. Silver accents provide an aura of elegance, making the Archer VR900 easy to display atop a table or mounted on the wall. For added convenience, you can easily disable the LED indicators to prevent distractions at night. An intuitive, multilingual web interface (currently available in English, German, French, Italian, Polish and Turkish) makes PC setup of the Archer VR900 easier than ever before. We also provide a new mobile interface for your convenience. Put control at your fingertips with Tether, an app that lets you manage network settings - including parental controls and media sharing - from any Android or iOS device. Get error setting up bandwidth: Error code: 4801. With the help from TP-Link it is now set-up. Also using another wi-fi access point doesn't work. 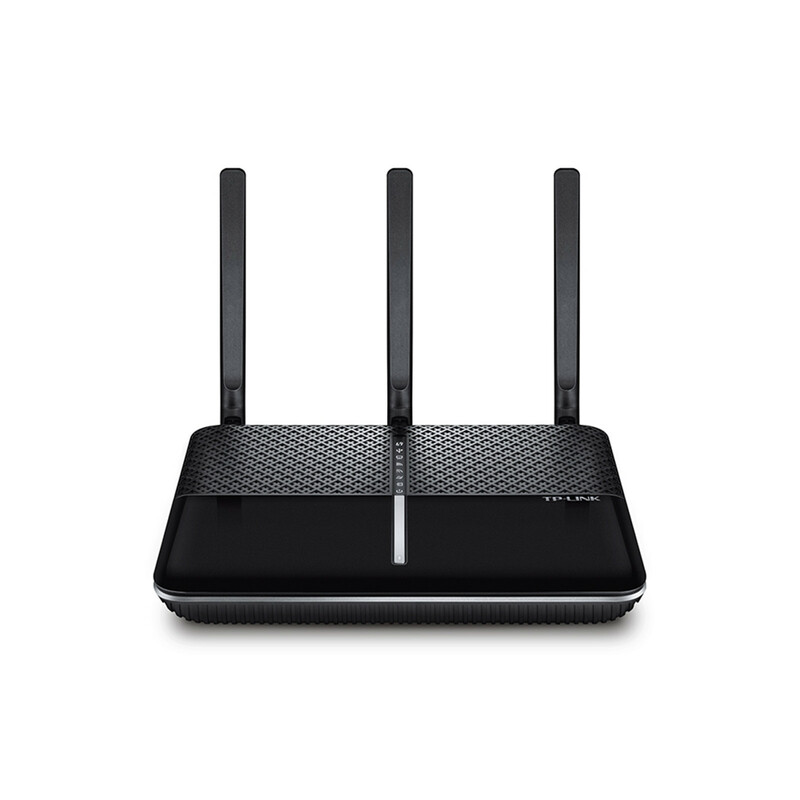 Can connect back to it over LAN but not through WiFi.Get error setting up bandwidth: Error code: 4801. With the help from TP-Link it is now set-up. Also using another wi-fi access point doesn't work. 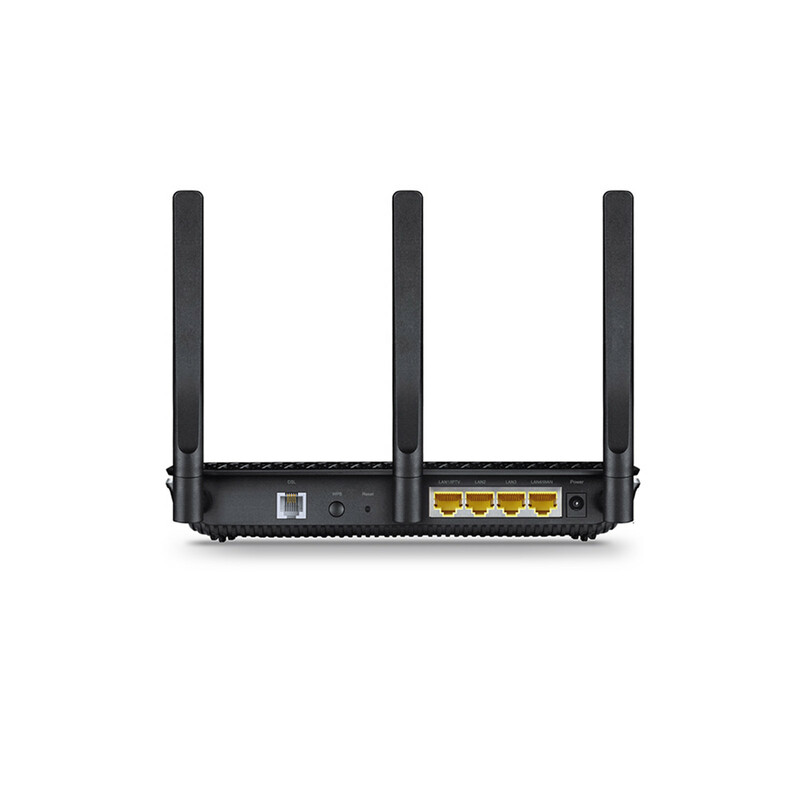 Can connect back to it over LAN but not through WiFi. Normally: $242.60 Normally: $278.99 $222.26 ex. $255.60 inc.